Check out the "I had that horse" page if you have time someday. I have had a number over the years, from one of the last sons of King Leo Bar to the first son of Rugged Lark , in Western Canada. If you have been in the business very long we probably have a few in common. Throughout the site you might notice some odd horse names. If it is underlined you can click or hover on it and find out the origins of that name. 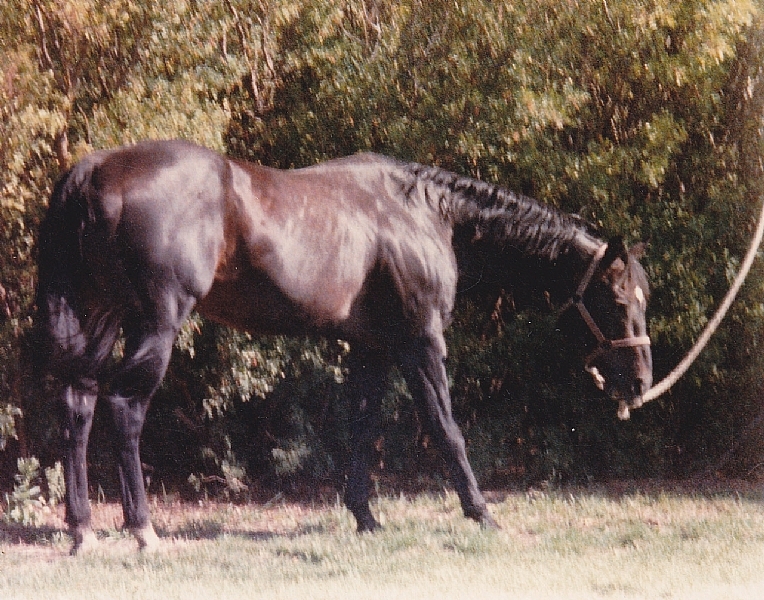 If you have a picture or information on some of the horses you see listed here I would love to add it and bring some of the history of the Quarter Horse in Western Canada to the internet. I would like to thank Don Woitte, Florence Mckenzie and Linda Smith for the pictures of Fintry Tom Cat, Wrangler Baron and Browers Jabobus.